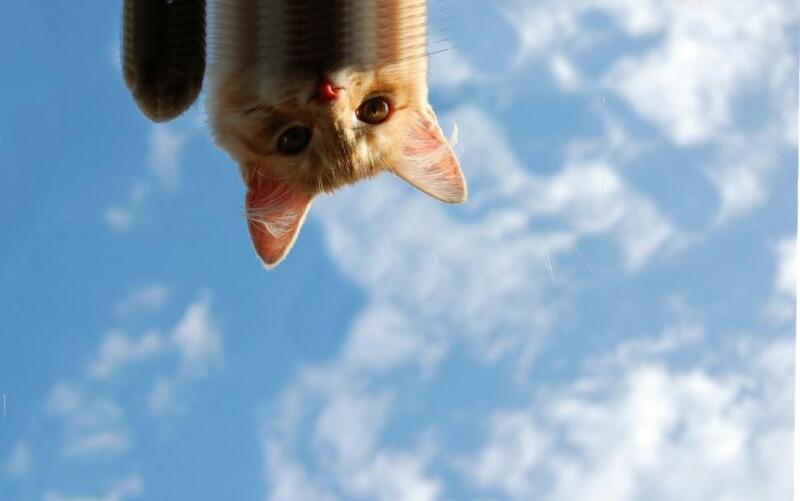 Pet Passports are required for travel abroad with Cats, Dogs or Ferrets. 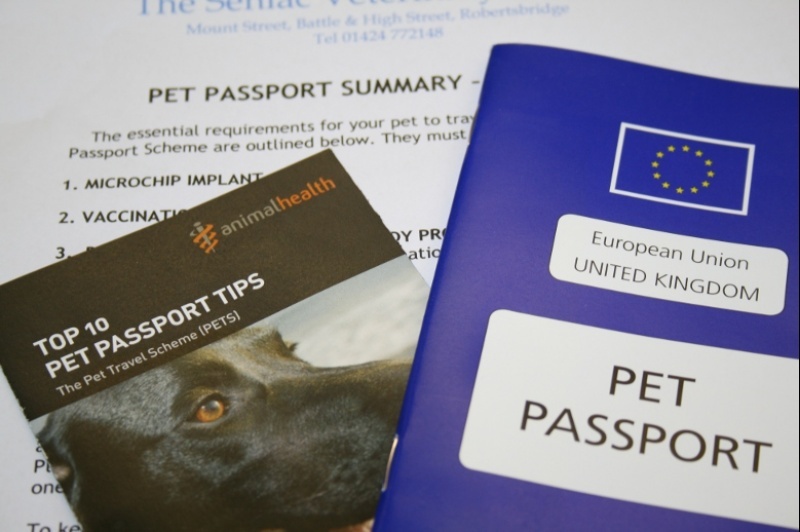 Your pet’s first passport will then become valid 21 DAYS FROM THE DATE OF VACCINATION . Once in possession of the passport, you can leave the UK at any time, but cannot RETURN before this date. Please take care to check the validity of your passport before travelling; ask one of our Vets to check if you are unsure. To ensure continuity with your passport it is advisable to keep your Rabies vaccination in date. At the moment, pets vaccinated with Nobivac rabies vaccine (made by MSD) require revaccination every three years. If you go over this date then a further 21 days restriction would apply until the passport became valid again. Although there is no longer a compulsory requirement to treat your Pet for other parasites , our practice would strongly recommend you continue to treat your pet with products to kill TICKS, SANDFLIES and other superficial parasites as these are often carriers of serious disease. This is only a brief outline of the requirements of the Pet Travel Scheme. Rules for travel to countries outside the EU can be conciderably more complex; check all requirements with your country of destination. Government helpsheets offer clear and informative information on the Pet Travel Scheme, and many related topics-- find the link below. 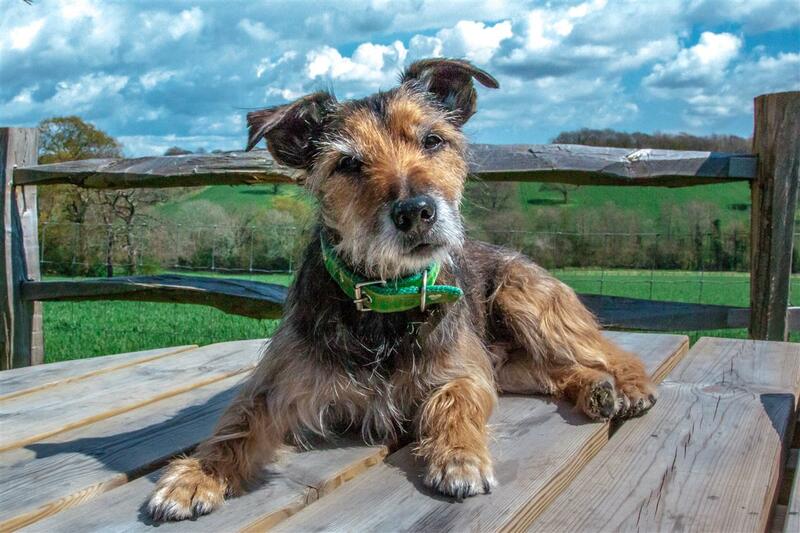 Should you need further advice, please do not hesitate to speak to one of our Vets.